You'll be blown away by the attractions and campers at this RV show in Washington! Washington is a wonderful place to have an RV. Not only is there breathtaking scenery to see everywhere, but the state’s largest city also features a spectacular RV show featuring new models and informative exhibits. Whether you’re looking for a new camper or just want to check out one of the fun seminars or attractions, be sure to mark this annual Seattle event on your calendar. 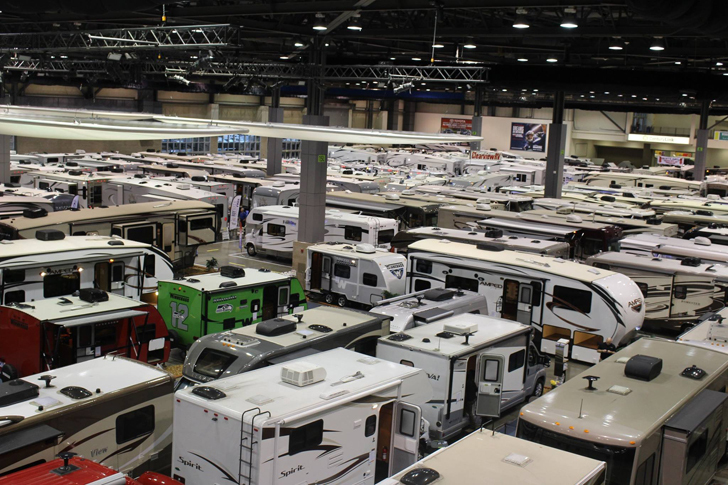 The Seattle RV Show showcases several local RV dealers, who display hundreds of models for the new year across 225,000 square feet of indoor showroom space. 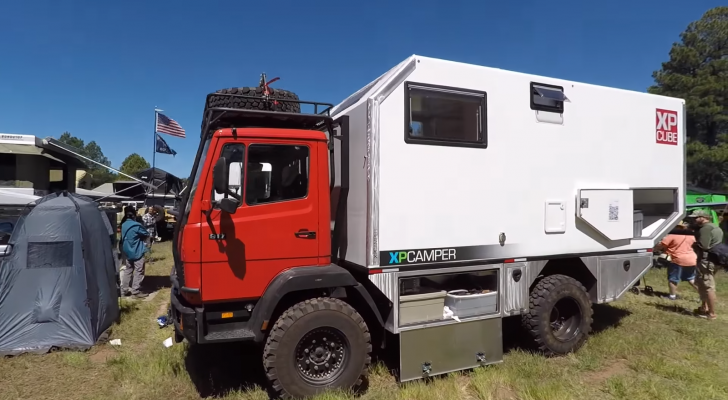 Between pop-up trailers, luxurious motor homes and more, there’s a wide range of options to satisfy every need and style. The show offers the freedom to walk through, browse, and compare the different models and prices to find which one is truly best for you. RV dealers will often have special financing options and competitive prices at the show that you won’t find anywhere else. There’s even a vacation home available for anyone who’s looking for something for their property. 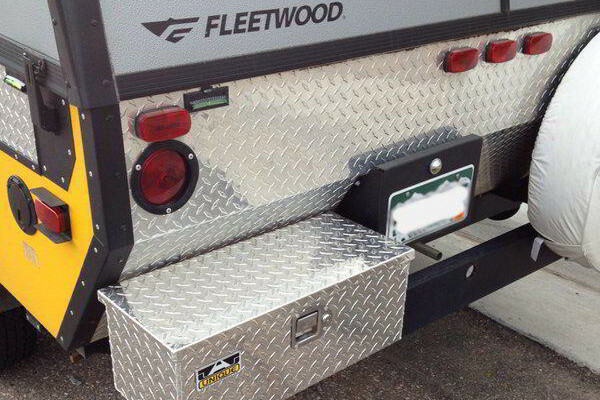 Exhibitors also offer tow trucks, RV coverings, RV insurance, RV parts and accessories and more. 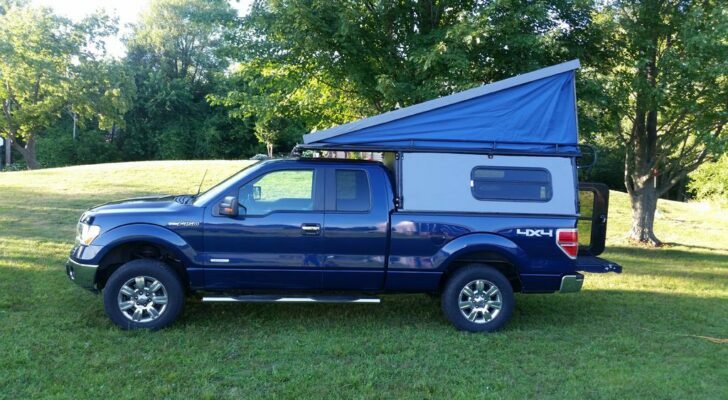 Guests are invited to enter a contest to win a $15,000 Jayco Flight SLX 195RB travel trailer. 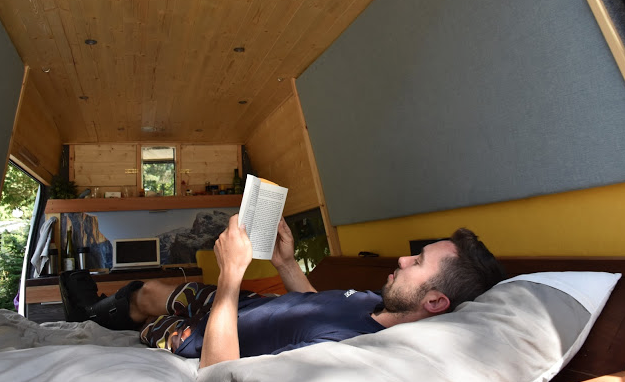 If you’re not up for finding a new RV at the moment, there’s still some exciting attractions to check out and educational seminars held by real RV experts. For 2016, Gary Bunzer, the popular RV Doctor will be back with informative topics. Some of the show’s fantastic attractions include an RV Walk-Thru, Ask the Tech, and Bring Your Toys demonstrations. The family-friendly event offers a Pirate Treasure Hunt for kids, as well as free childcare (12 and younger) over the weekend. 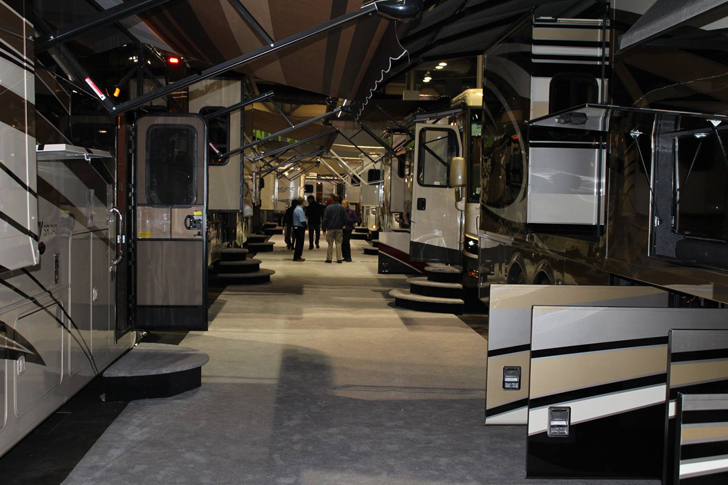 The show’s RV Walk-Thru can be especially helpful for those new to RVing. 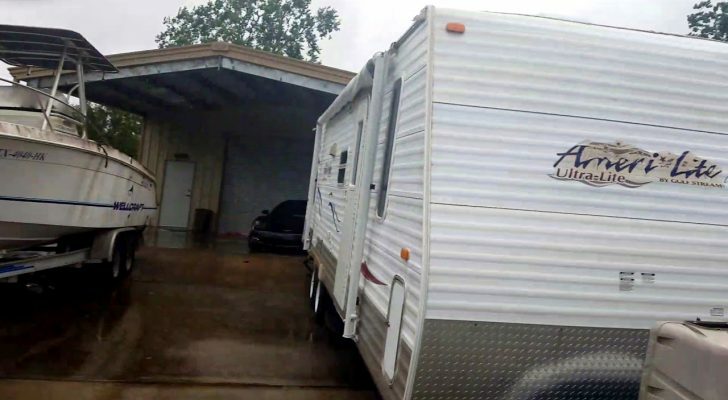 It will introduce you to everything you need to know about owning a mobile home. 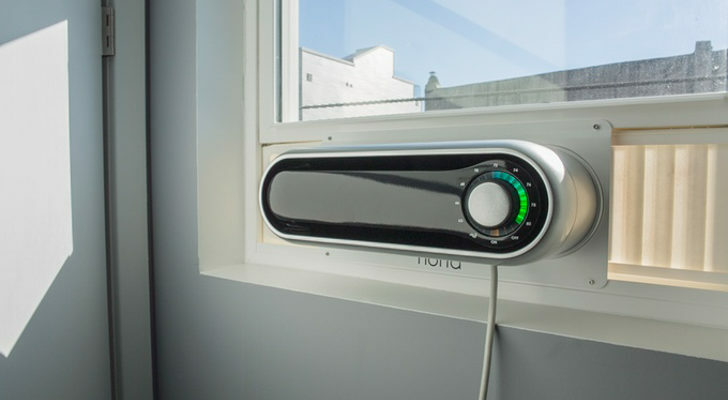 There’s even a certified technician who can show you some of the appliances, including gas, electrical, fresh and waste water. 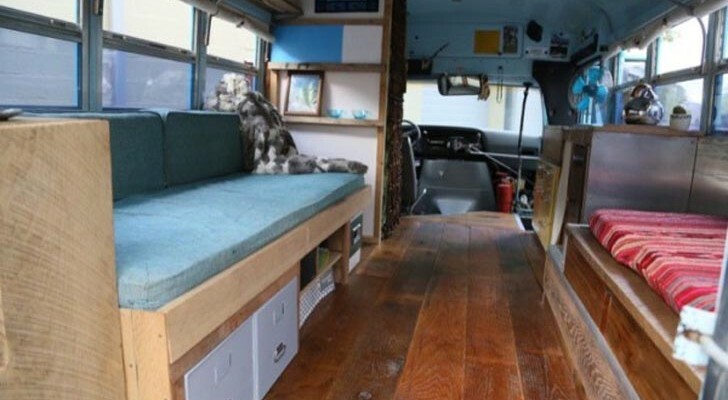 The demonstration is best for re-assuring first-time buyers what it’s really like to own an RV. This year it’s offered every hour from noon to 5 p.m. The “Bring Your Own Toys” display is another interesting feature. Snowmobiles, ATVs, kayaks, and motorcycles are on display to inspire travelers on ways to make RVing even more fun. A fully equipped RV and tow vehicle can be also seen at the “Ask the Technician” exhibit, where service experts are available to demonstrate and answer any questions. For 2016, it will be held at the CenturyLink Event Center. On Thursday and Friday afternoons, visitors are offered the opportunity to take the complementary tour of CenturyLink stadium. 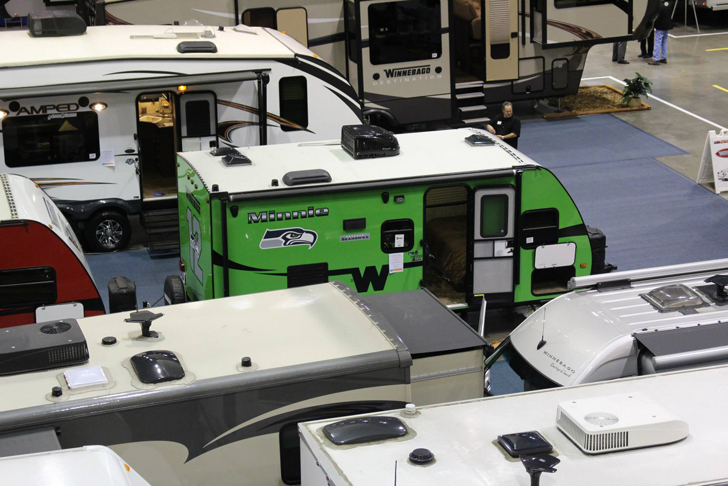 For the fifth year, the Seattle RV Show is sponsored by WSECU and produced by the non-profit MHRV Show Association. Overall, it will be the 53rd Seattle RV Show after starting back in 1963 in the old Seattle Coliseum. General admission is $12 for adults, $10 for seniors 62 and older. Children 17 and younger will be admitted free if accompanied by an adult. 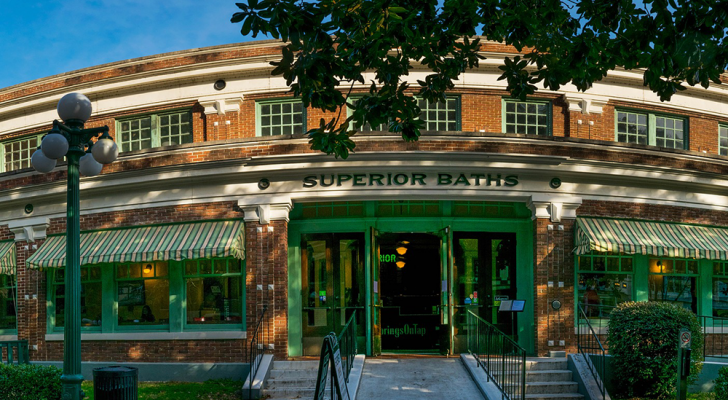 Show hours are 11 a.m.-8 p.m. on Thursday and Friday, 10-8 on Saturday and 10-5 on Sunday. 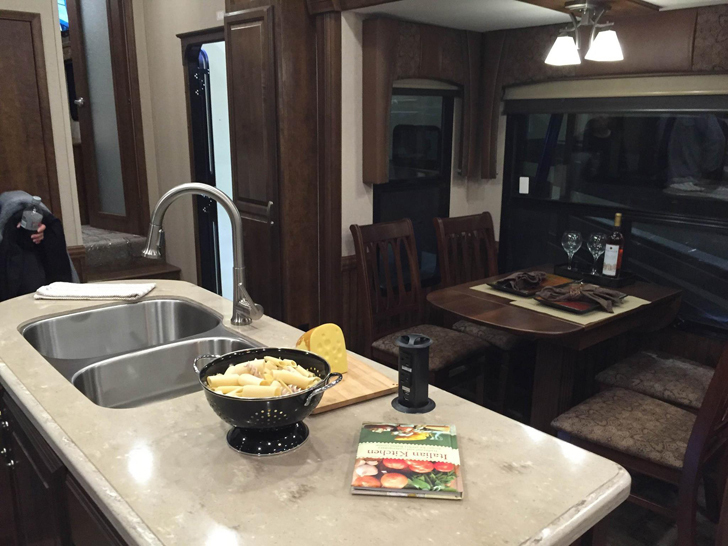 For more info, check out this clip on the Seattle RV Show coming up for this year, from February 11-14, 2016. 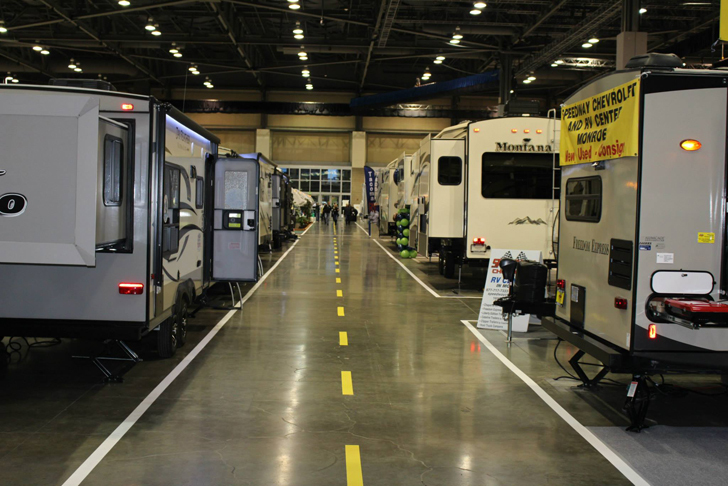 Have you been to this RV show before? 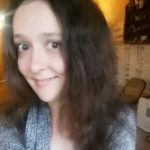 Want to check it out? Share your stories with us below.